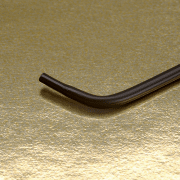 Impress hydrophilic catheters are designed to reduce friction for smoother navigation through tortuous anatomy. Resistant to abrasion, maintains lubricity. Braided stainless steel shaft construction for excellent tortional torque. 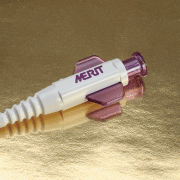 Tapered tip to seek ostium of vessel to be visualized. 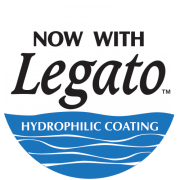 Legato hydrophilic coating is designed to reduce friction for smoother navigation through tortuous anatomy. Coating is resistant to abrasion and is designed to maintain lubricity throughout the procedure. Ergonomically designed wings enhance handling and control. Accordion design insert molded hub and strain relief is made of soft polyurethane material which minimizes kinking and provides steering capability with wet gloved hands. 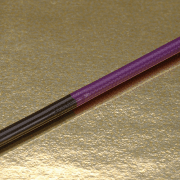 The internal transition provides smooth guide wire advancement.